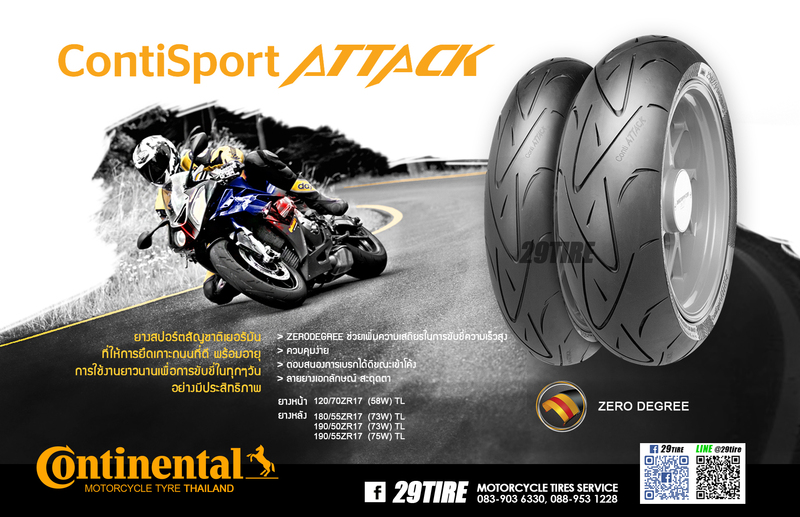 Sport tire for your easy handling and confident. - 0° steel-belted construction, front and rear, guarantees excellent stability at high speeds. - Good control when braking for corners. 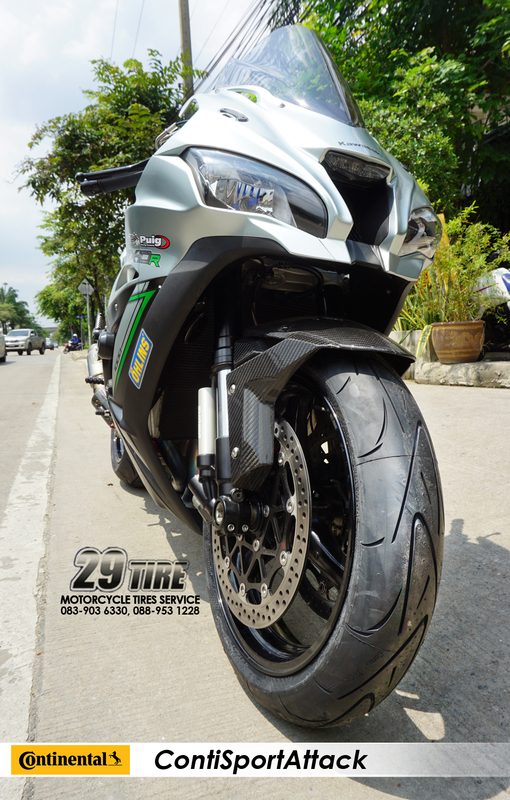 - Well defined and wide breakaway characteristics at maximum lean angle. 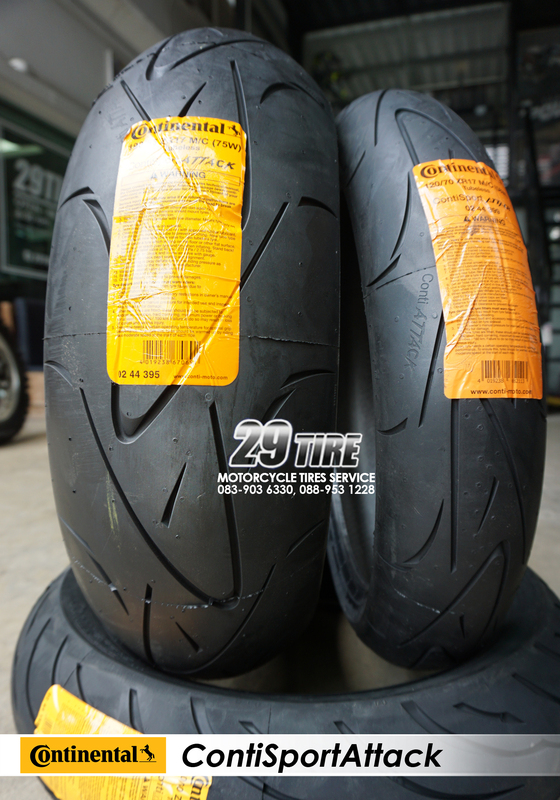 - Cutting-edge design for the tread pattern, perfect for modern sports bikes. 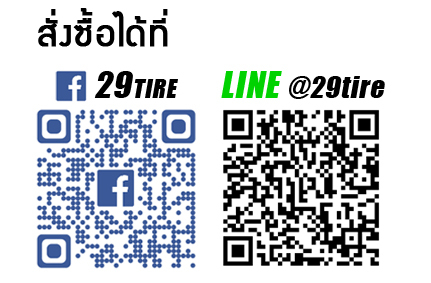 For CBR250-1000, CB500x, Ninja300-650, ER6, Versys, Z300-1000, Monster, GSX, etc. *Prices are excluded shipping fee, please contact us before pay.